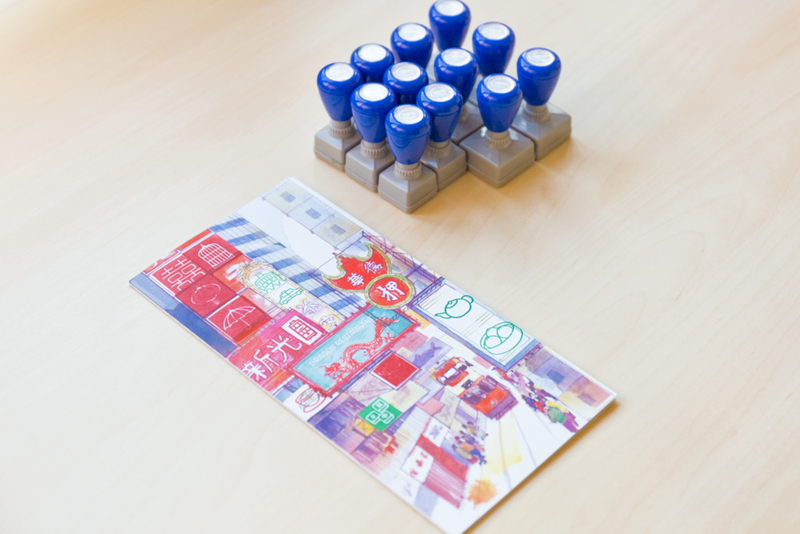 For the International Symposium on Electronic Art, held in Hong Kong in 2016, a brochure and game were designed that helped the attendees navigate the area of Kennedy Town, collecting stamps (locally known as ‘chops’) and stamping the provided map. 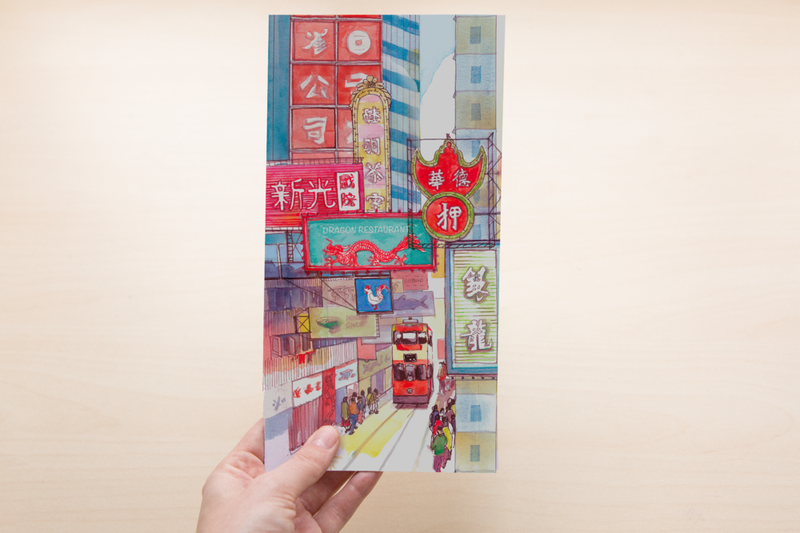 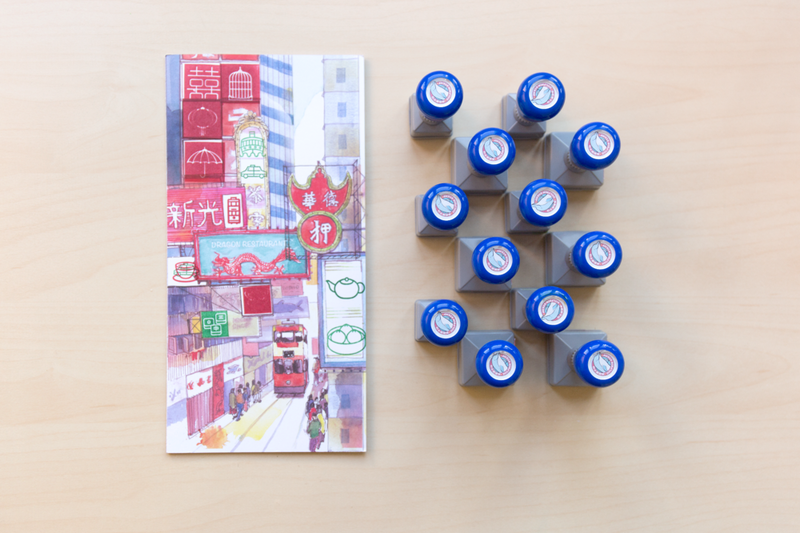 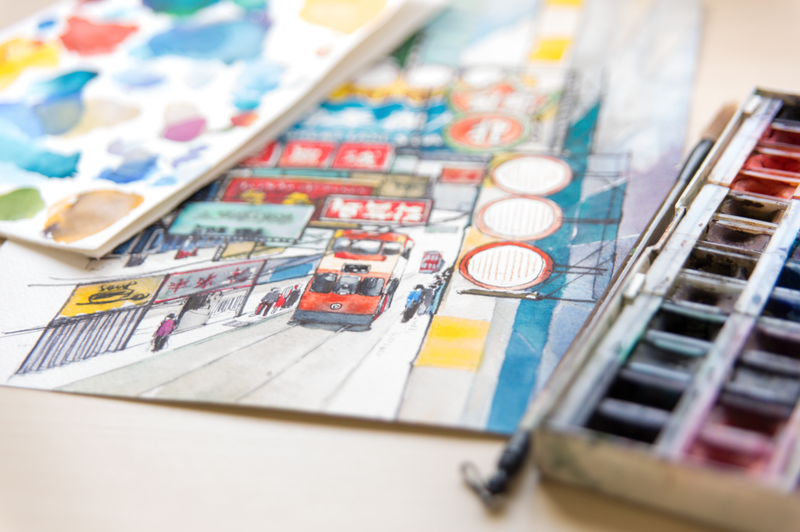 A set of stamps depicting the most iconic objects and cultural events of Hong Kong were designed, together with a watercolour showing an urban scene of Kennedy Town. 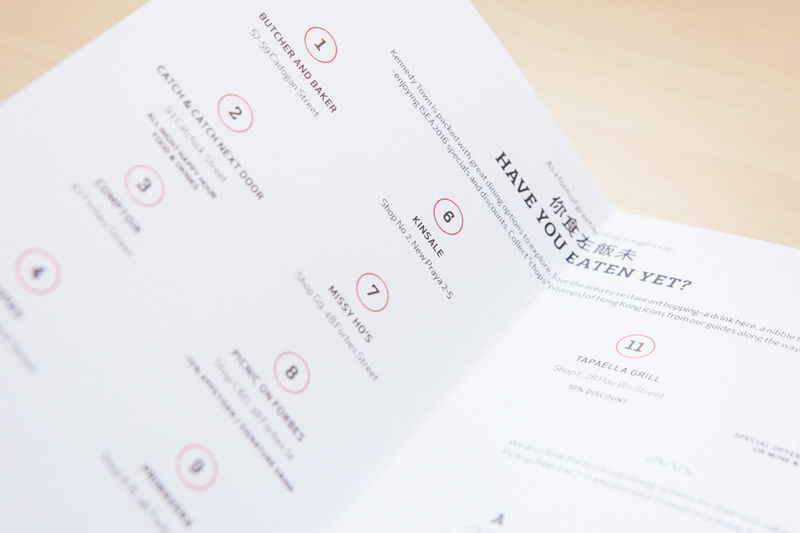 “Have you eaten yet?” helped the participants to explore Hong Kong while creating a personalized souvenir in the process.